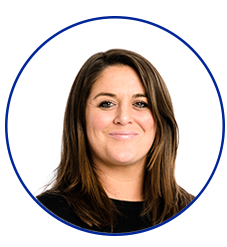 Born and bred in Cambridge, Andrina has a real passion for property and has previously spent three years in sunny Puerto Banus, Spain, where she dabbled in international property sales. She then moved to London, where she joined our Canary Wharf office after we approached her via LinkedIn. 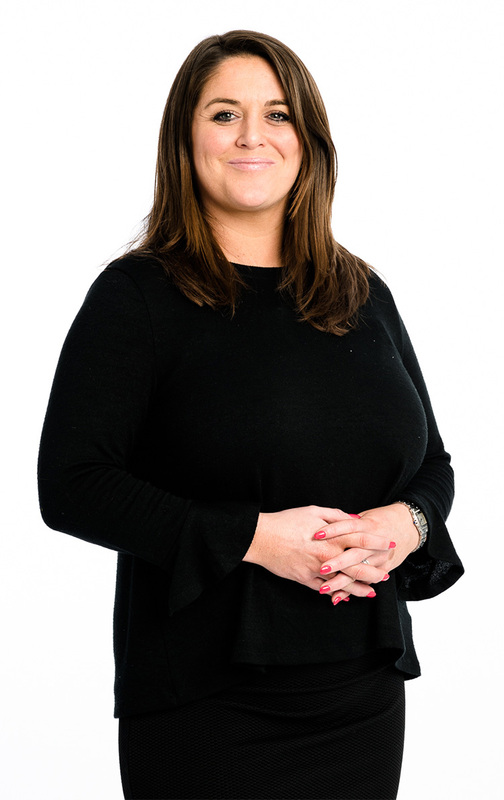 When she’s not on the phone offering support to tenants who have had a hole exposed in their roof thanks to adverse weather conditions, Andrina is incredibly active in her spare time. She’s recently taken up running and has already completed her first 5k run. Next up is, you guessed it, 10k! Andrina also enjoys travelling. And this may have something to do with the ‘around the world trip’ she took with her family at the tender age of six which culminated in snorkelling the Great Barrier Reef on her 7th birthday. Hates: Slow walkers, noisy eaters, TOWIE. Favourite Restaurant: No favourite, but always keen to try something different. Favourite Bar: Anywhere with a good selection of live music.